Alexandra Joye Warren is a native of the Washington, D.C. Metro area. 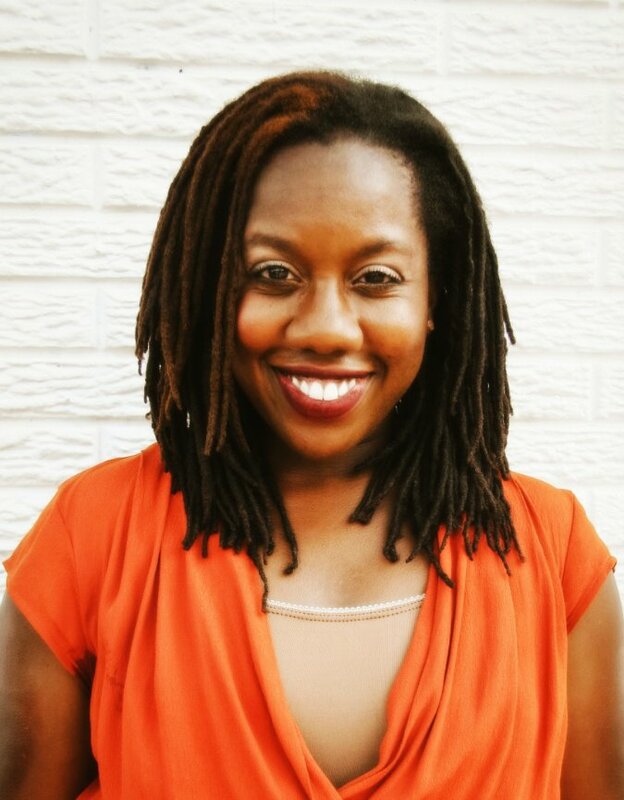 She received her BA degree in Drama with a concentration in Dance/Pre-Medicine from Spelman College and her received her Master of Fine Arts degree in Dance Performance from the University of North Carolina at Greensboro. Alexandra performed, choreographed, and taught in New York performing with Christal Brown's INSPIRIT, a dance company. Alexandra has been fortunate to work on projects with Urban Bush Women, Bill T. Jones in FELA!, Paloma and Patricia McGregor’s Angela’s Pulse, Maxine Montilus, Sydnie L. Mosley Dances, Maverick Dance Experience, and Van Dyke Dance Group. 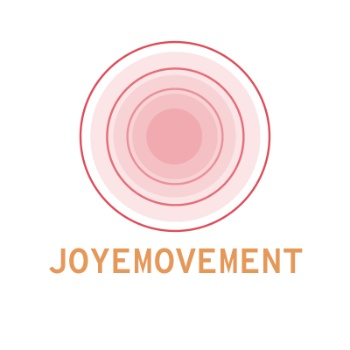 Now based in Greensboro, NC, JOYEMOVEMENT, was launched in 2014. Alexandra is married to Hashim Warren and mother to Madison and Moses.